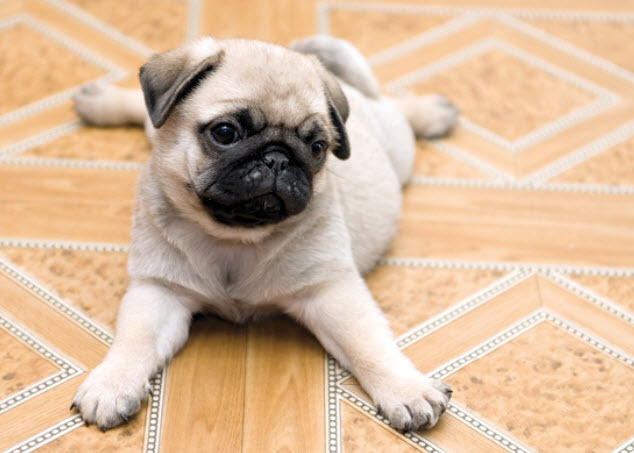 The Pug - What a Pup! 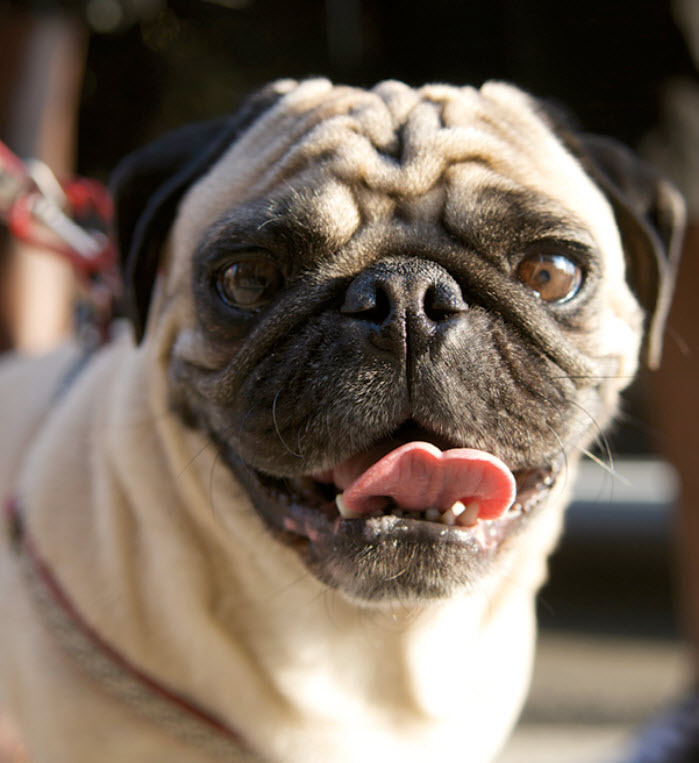 Pugs are joyful pals and make great travel companions—who could leave those big brown eyes at home? 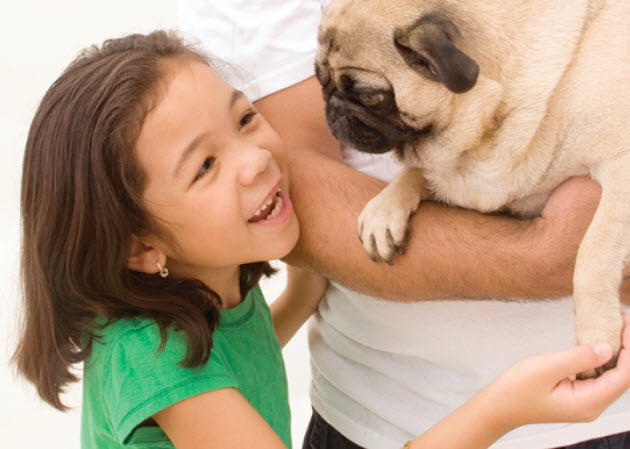 We know that because you care so much about your dog, you want to take good care of her. That is why we have summarized the health concerns we will be discussing with you over the life of your Pug. 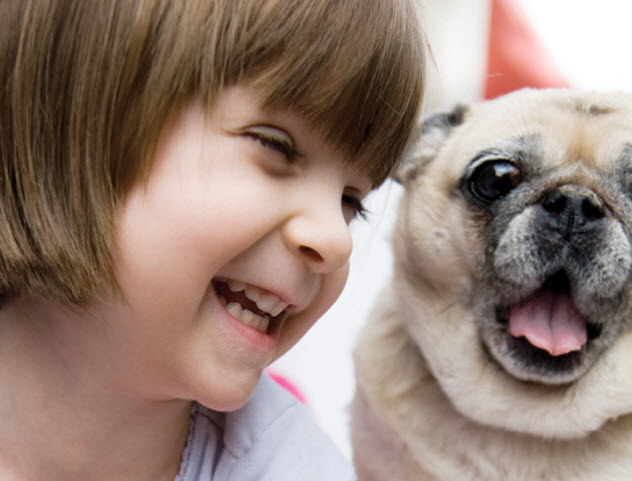 By knowing about health concerns specific to Pugs, the doctors and staff of Johnson Animal Clinic can tailor a preventive health plan to watch for and hopefully prevent some predictable risks. This guide contains general health information important to all canines as well as the most important genetic predispositions for Pugs. This information helps you and us together plan for your pet’s unique medical needs. At the end of the article, we have also included a description of what you can do at home to keep your Pug looking and feeling her best. You will know what to watch for, and we will all feel better knowing that we’re taking the best possible care of your pal. 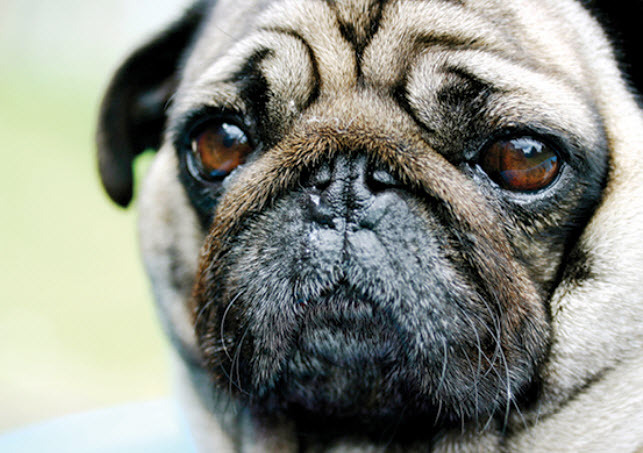 Because your Pug has eyeballs that naturally protrude, he is more vulnerable to eye injuries. Scrapes or punctures to the cornea (the protective covering on the eyeball) are the most common injuries. Don’t let your pet ride in the car with his head out the window as this is a frequent cause of eye injuries. Not only do eye injuries hurt, they can become infected and affect his vision. Call us at (502) 496-8169 right away if your pet has any problems with his eyes. A damaged cornea is painful and should be treated immediately. Medication and sometimes surgery may be required.